The rate at which technology is growing has made it nearly impossible to keep up with all the latest changes in the field. The past two decades has seen the birth and rise of the techno-era and it appears that things have begun to move into the realm of what appeared to be science fiction. Here is a list of 20 gadgets that you probably never heard about but could possibly change the way you live your life. The Air Dock eliminates two very important needs when it comes to using your smartphone in your car. Not only does this handy gadget hold and display your phone using magnets that create an air lock, it also charges your device on the go. The original Zboard was invented as a means for students to quickly get around the campus. 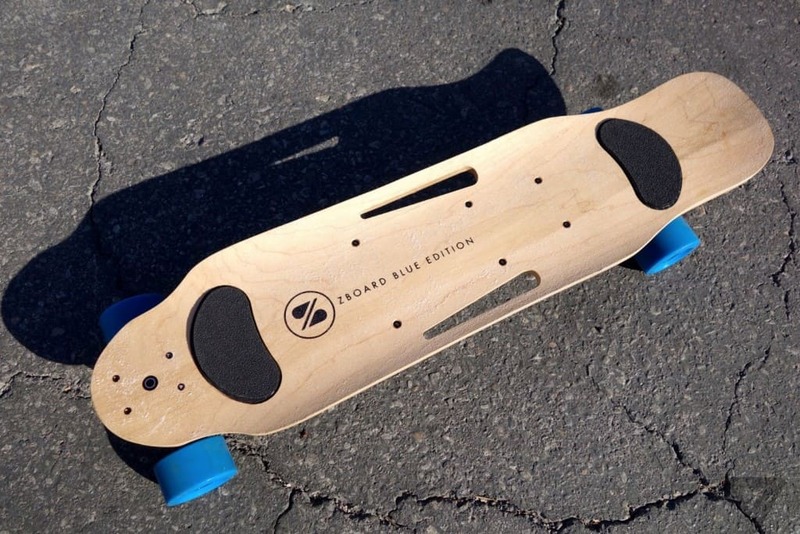 The new Zboard is faster, lighter, can travel greater distances on a single charge and looks cooler than ever. 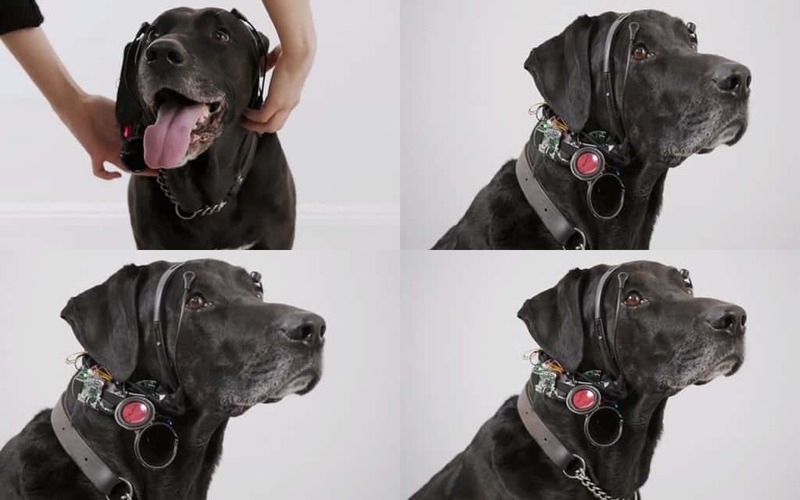 This miraculous device uses an EEG machine to read your pet’s brain waves and decipher it, in order to help you understand what it is thinking or feeling. It can currently read up to 4 mental states including being able to tell you when your dog is hungry, tired or excited. The biggest concern for any smartphone user is keeping your device charged and ready. 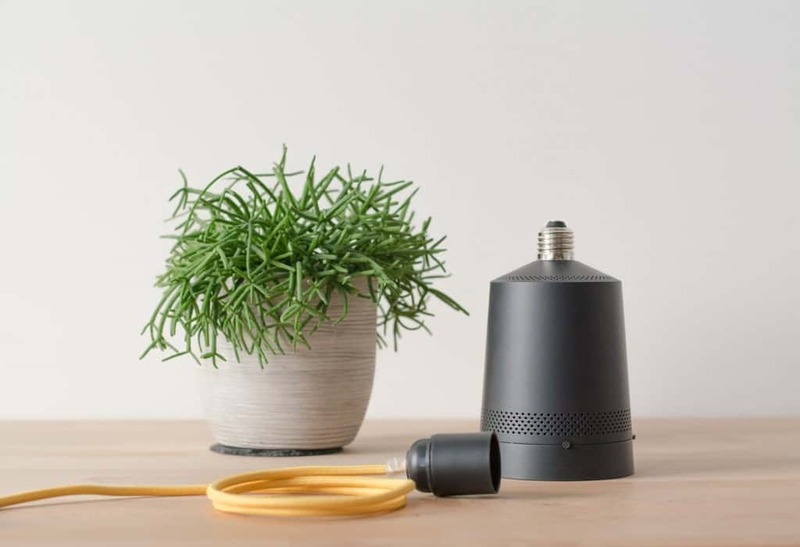 Sonicable claims to be the world’s most advanced cable, allowing you to conduct the process of charging your device in only half the time necessary. This device could be a real game changer in terms of making smartphones even more useful by reducing charging times drastically. This amazing belt allows you to rid yourself of any pain or discomfort without resorting to the use of drugs. 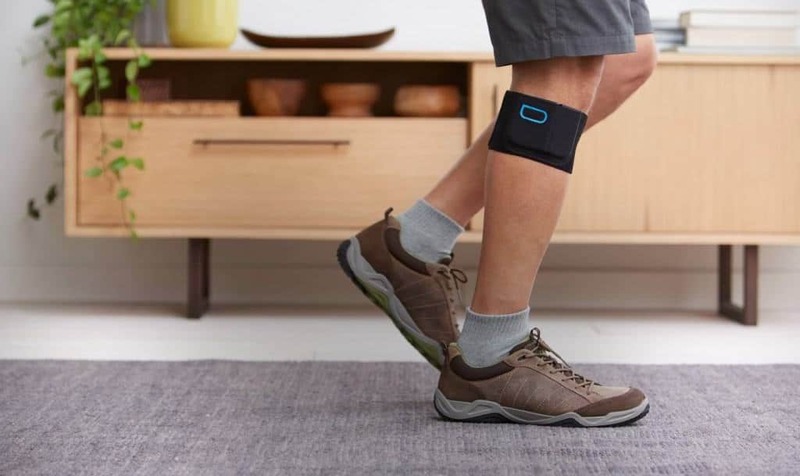 It relies on the use of Transcutaneous Electrical Nerve Stimulation technology to trick your brain into releasing opioids that help relieve your pain. The medical applications of this device are immense. This amazing armband that is currently under development brings us one step closer to all our favorite sci-fi films. 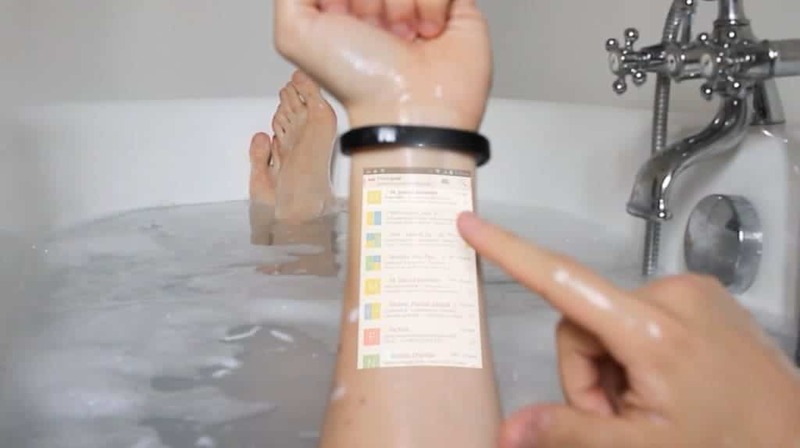 This bracelet uses projection technology that is interactive and synced to your smart device in order to let you create a screen on your arm. 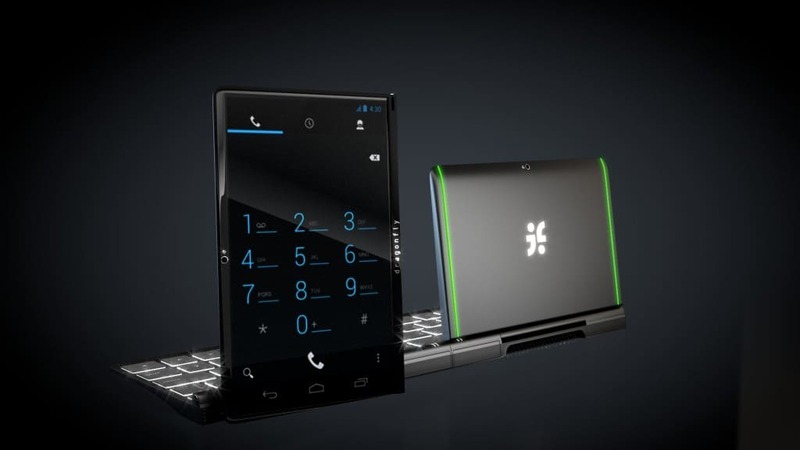 The uses and applications of this module could lead to drastic changes in the design of smart phones in the future, with the possibility of devices not including screens any longer. 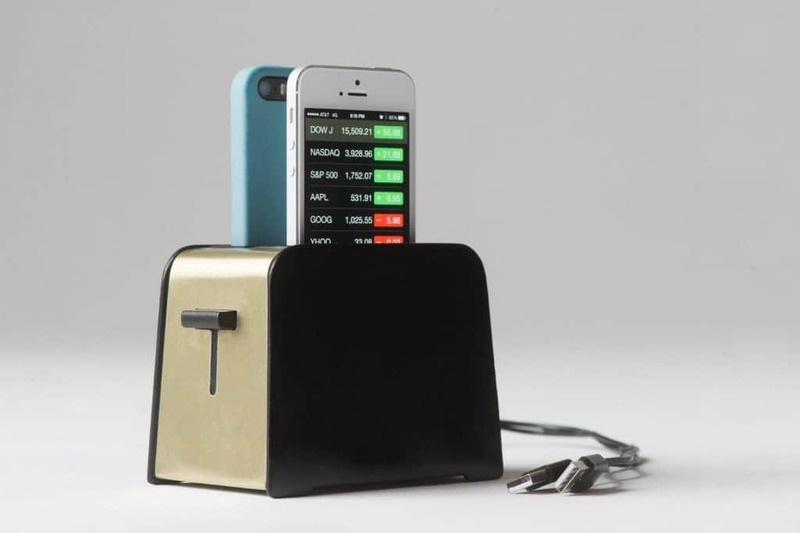 Most people in this generation rely on multiple devices for their source of entertainment. Charging and carrying these devices has always been a problem. 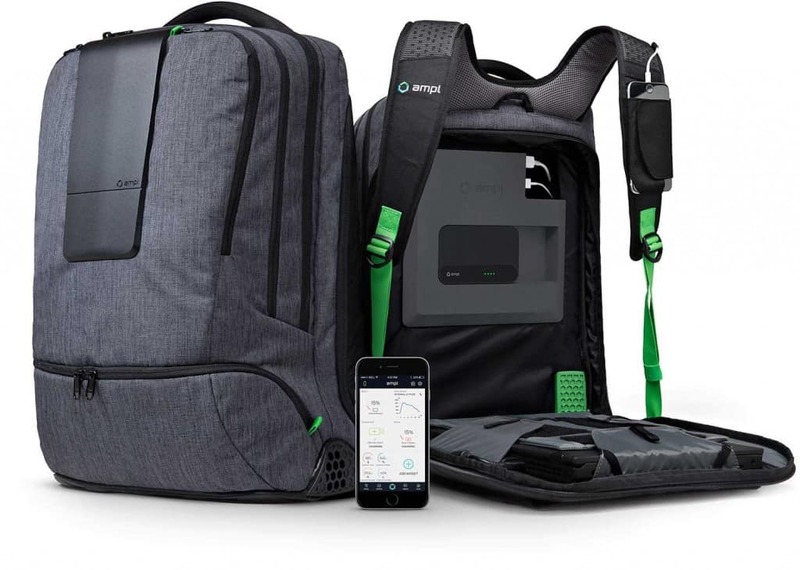 AMPL hope to fix this issue with a well-designed and handy backpack that can charge and store all your individual devices when you are on the move. Everyone and everything has gotten smarter now, including our bed covers. 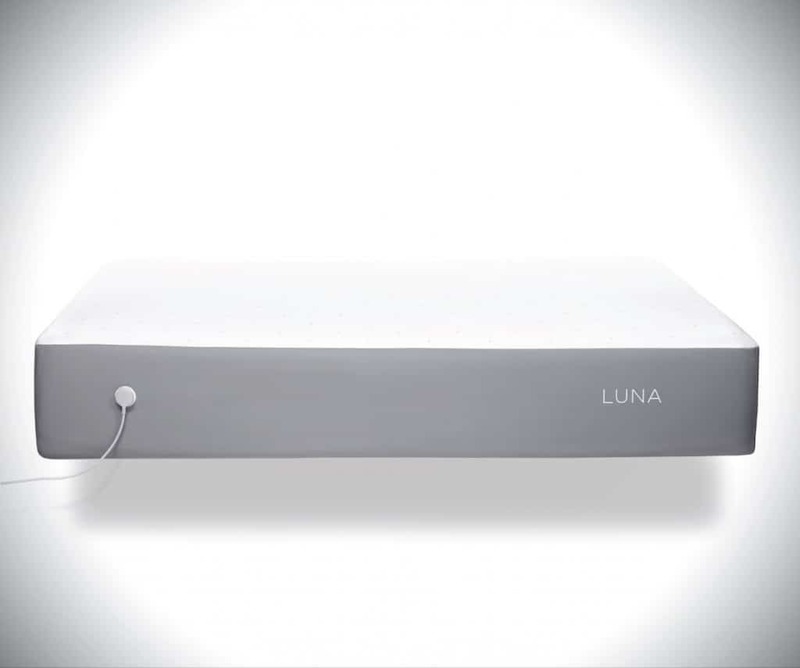 The Luna sleep cover is a smart-sheet that helps you get a better night’s sleep. It understands your sleep cycle, regulates the temperature of your sheets and does many other functions that guarantees a greater sleep experience. 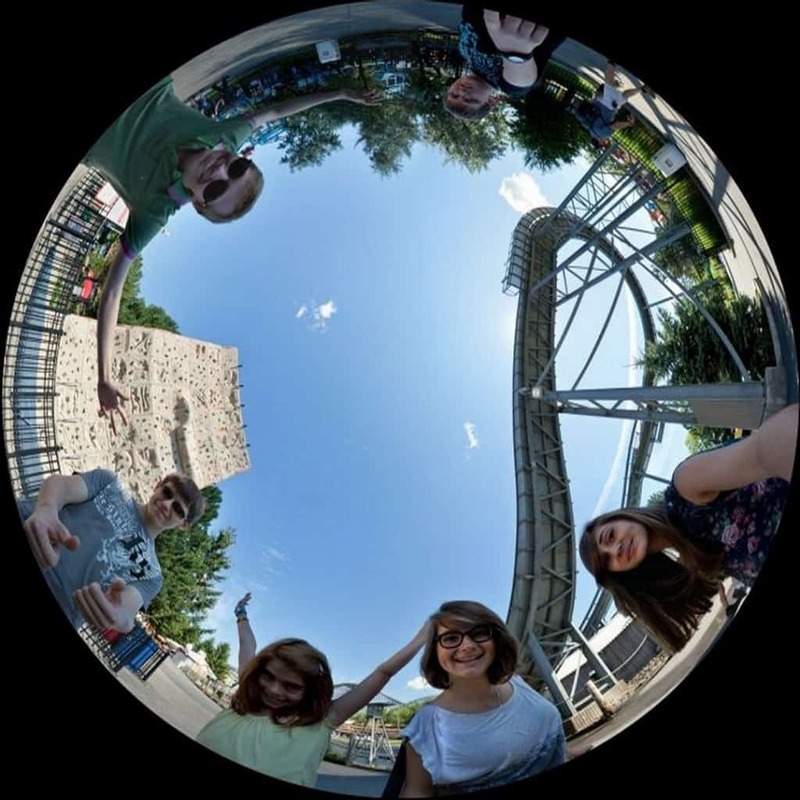 Image capturing technology is rapidly evolving too as evidenced by the wonderful Tamaggo. 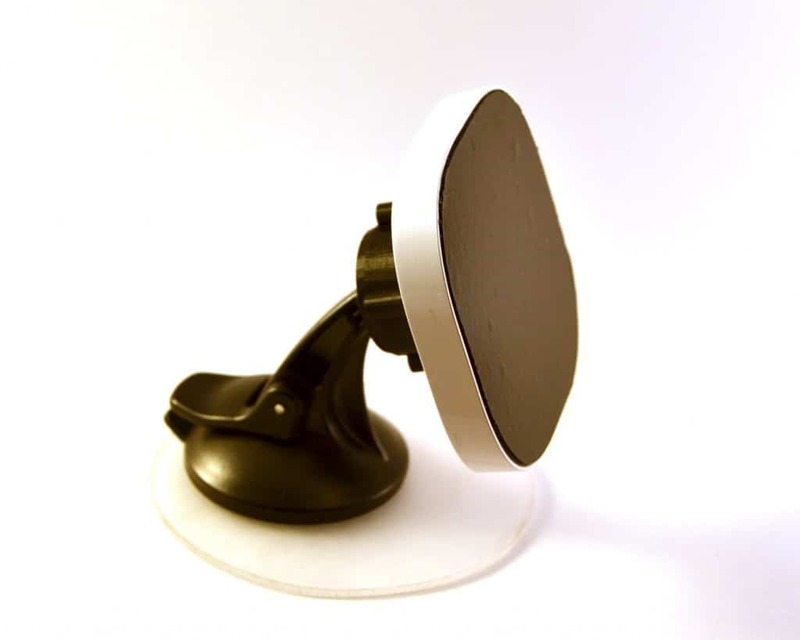 This is a unique device that allows you to capture a 360 degree view of your surroundings. It is light, well-built and easy to carry around as well. Dragonfly Futurfon looks and behaves like the device of the future. It is unbelievable flexible in terms of utility and operation. 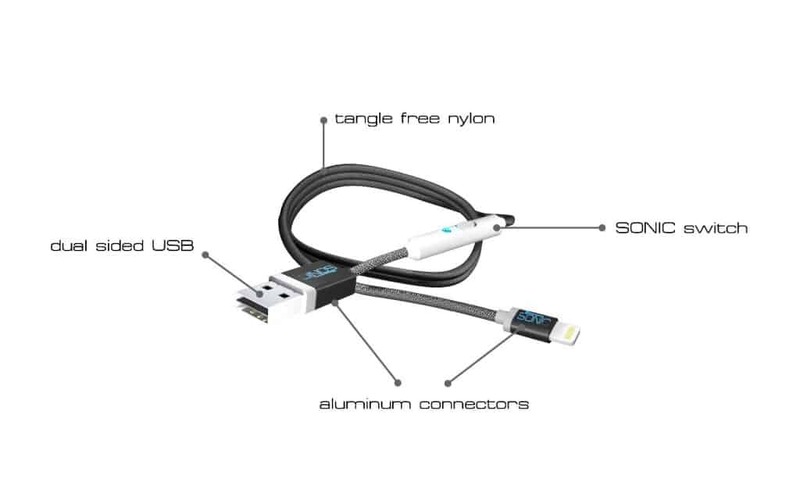 With this device you have the option of simply using a screen, attaching a keyboard or even using multiple screen that are synced to various platforms. Simply watching the full range of functions that a dragonfly can perform is breath-taking for a tech lover. 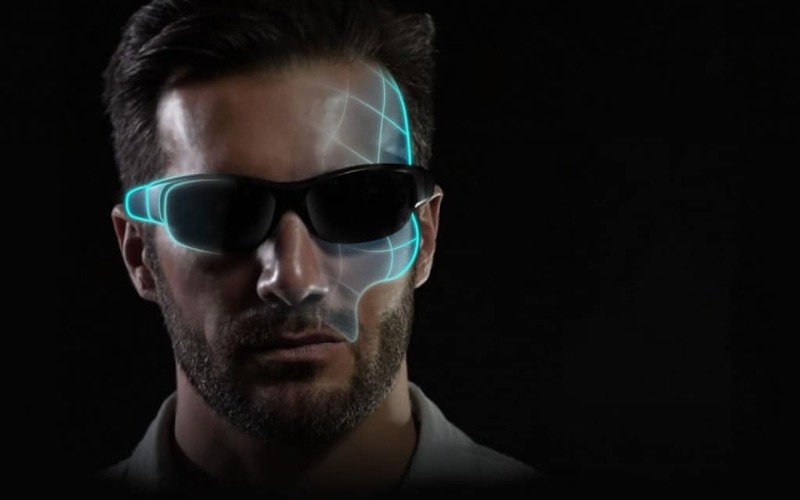 This ingenious device provides you all the functions of a Bluetooth headset within the space of a pair of sunglasses. By using an innovative bone-induction sound technology, the device eliminates the need for any sort of ear plug-in and simply allows you to enjoy your favorite music while wearing a stylish pair of sunglasses. The past year has seen the advent of many smart devices that allow you to control multiple functions in a streamlined manner. The culmination of an entire year’s worth of innovation led to the creation of Flow wireless controller. This handy device is extremely useful for a variety of functions including using image and sound editing software and controlling your smart phones and tablets. Flow continues to add a variety of compatibility software to make this device even more interesting. This device is extremely unique and can possibly act as a major boost for scientists, teachers and engineers around the world. 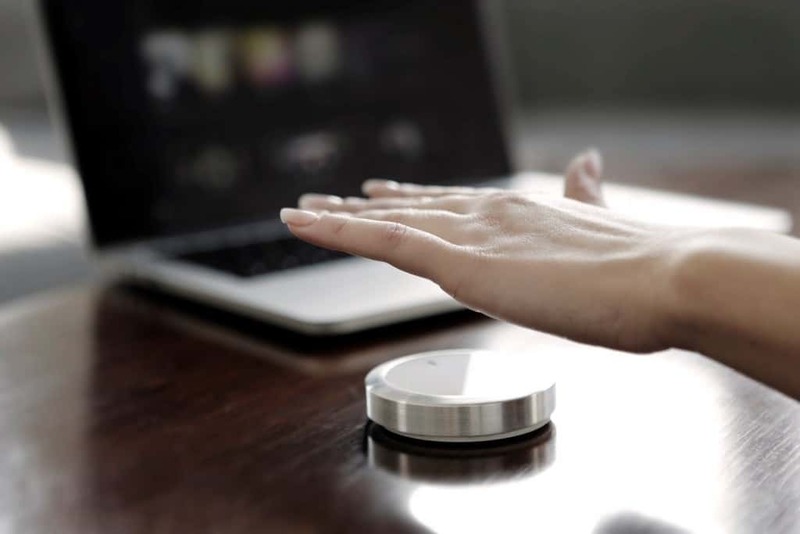 It is an eraser that records everything it erases, allowing you to maintain a record of all your work without utilizing the amount of space you previously required. Another quick fix for a generation that relies on multiple devices, Foaster allows you to store and charge all your smartphones and tablets in a single space, without having to rely on various adapters. Spy technology continues to become more accessible to the public. 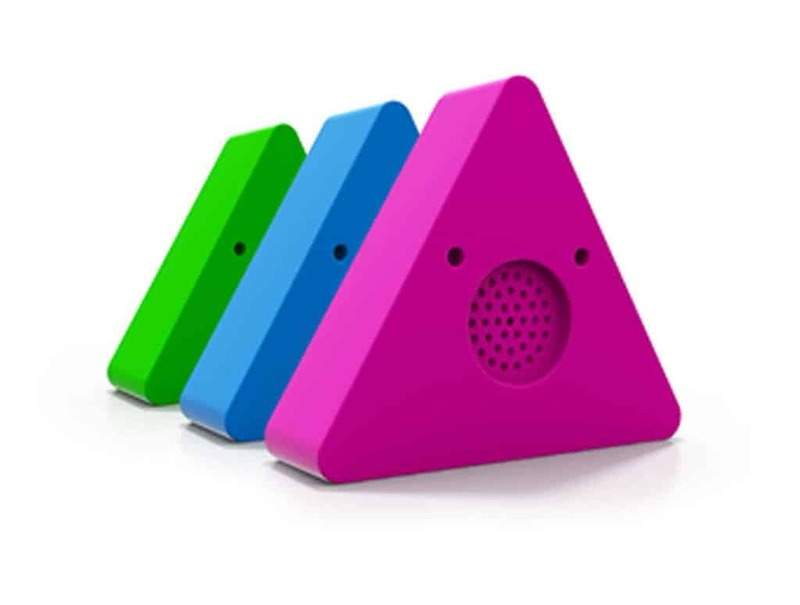 This fun and colorful looking triangle acts as a motion sensor, sending you an alert on your phone as soon as it is touched or moved in order to help you protect any space that is private to you. 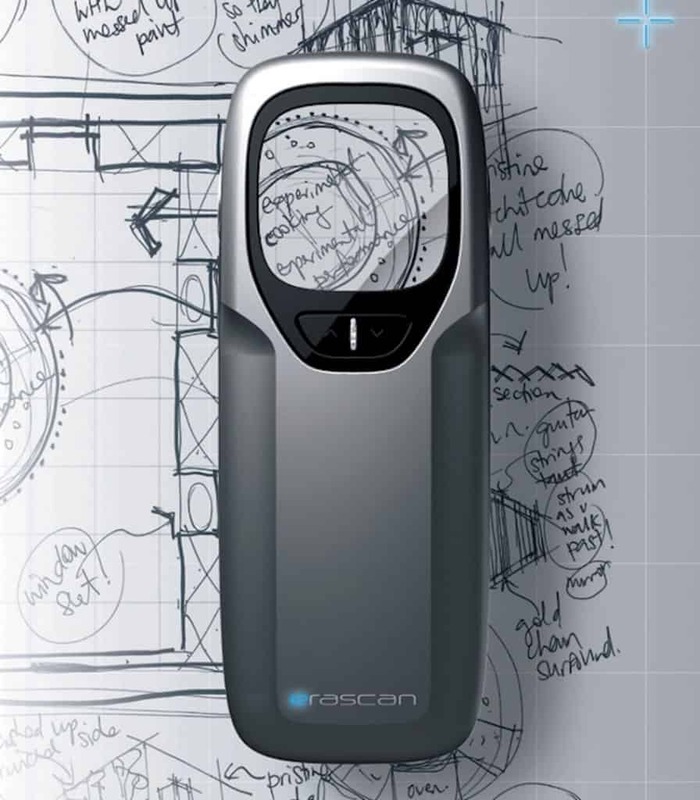 This is a smart key holder that automatically draws out the key necessary to let you access a particular space. 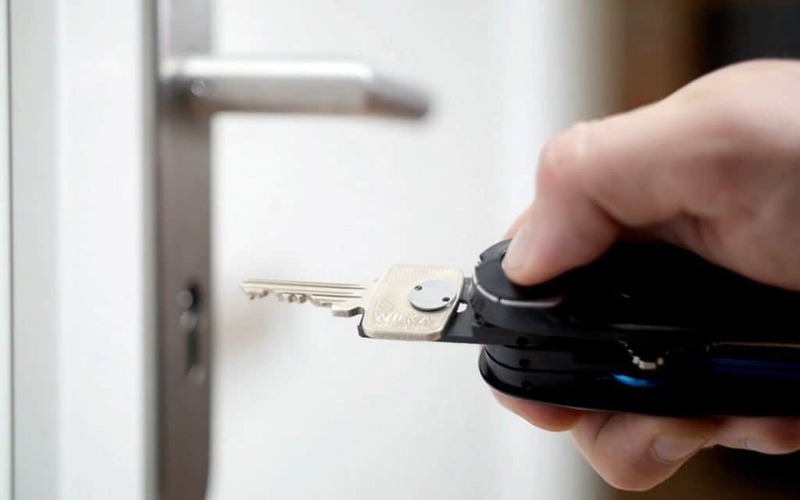 By syncing the device with your location and your phone, you will never have to fumble through your keychain ever again. This unique system provides you with the care and proficiency of a dry cleaner at the comfort of your own home. 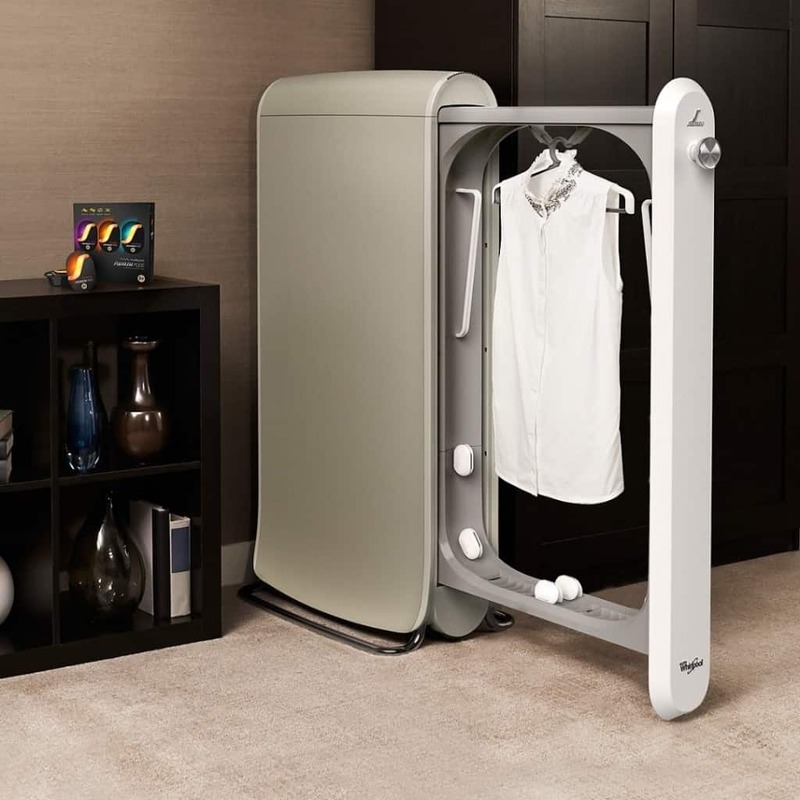 SWASH promises to remove wrinkles and odors from your clothes and provide it with the sheen that your professional laundry provides by utilizing only half the time and effort. There are numerous projectors in the market but what sets Beam apart is the fact that it can be screwed into any ordinary light bulb. It does not require any additional power source because of this, allowing the user to control the device using Bluetooth 4.0. 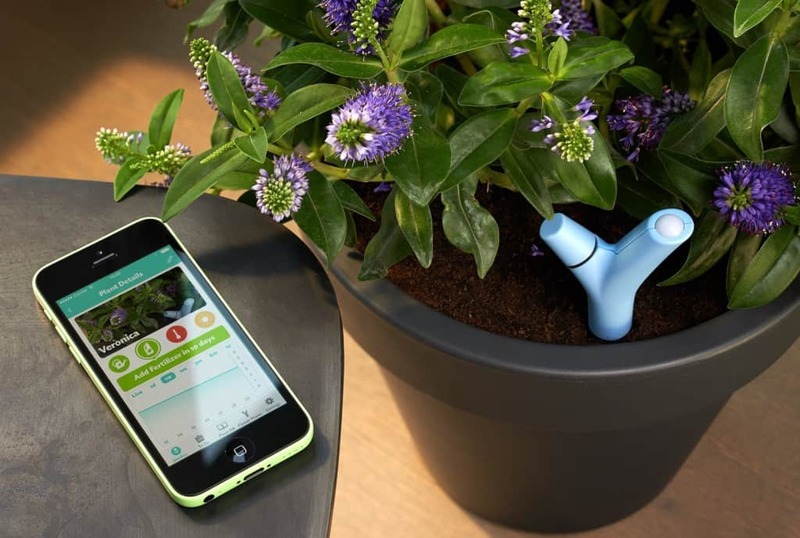 If you love gardening but you aren’t very good at it, then this device promises to be a handy tool to ease you into the process. It maintains records of various important details such as temperature, moisture, sunlight and fertilizer levels and informs you whenever your plant needs any level of care or attention. If you do purchase a pair of smart bed covers, you also have the option of picking up a smart pillow that sings to you while you sleep. With useful features like memory foam, mp3 compatibility and a headphone jack, this pillow promises to be the ultimate purchase for any person who hates counting sheep before going to sleep.